Marina has confirmed the details for her upcoming album. The Welsh singer/songwriter, formerly known as Marina and the Diamonds, has christened her fourth studio collection “Love + Fear” and will release it on April 26 via Warner Music Group / Atlantic Records. Lead promotional single “Handmade Heaven” – which was produced by New Zealand hitmaker Joel Little – is now available via iTunes, Apple Music, Amazon, Google Play, Tidal and all other digital streaming platforms. The highly-anticipated project delivers further productions and songwriting contributions from Captain Cuts, Noah Breakfast, James Flannigan, Alex Hope, Jason Evigan, Sarah Hudson, Joe Janiak, Big Taste, and Jesse St. John. See the tracklisting for “Love + Fear” below. 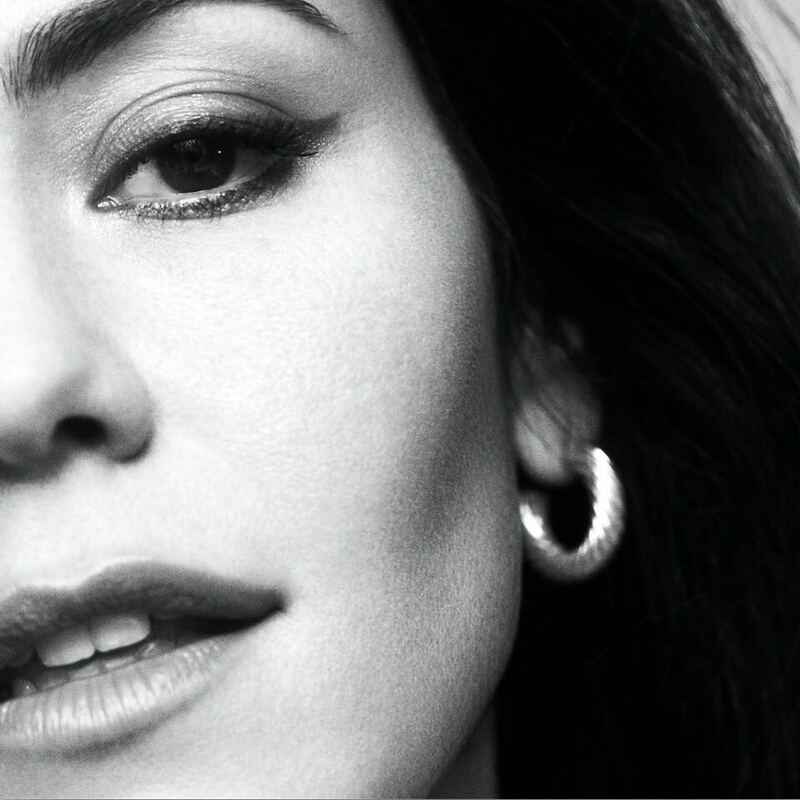 Welsh singer/songwriter Marina Diamandis, known mononymously as Marina, has unleashed her new promotional single online. “Handmade Heaven” is now available via iTunes, Apple Music, Amazon, Google Play, Tidal and all other digital streaming platforms. Marina’s upcoming fourth studio collection, which serves as the follow-up to 2015’s “Froot,” is expected to arrive later this year via Atlantic Records UK. The still-untitled project reportedly delivers further productions and songwriting contributions from Captain Cuts, Noah Breakfast, James Flannigan, Alex Hope, Jason Evigan, Sarah Hudson, Joe Janiak, Big Taste, and Jesse St. John. Watch the music video for “Handmade Heaven” below. Danish singer/songwriter Karen Ørsted, professionally known as MØ, has released her new promotional single online. “Imaginary Friend” is now available via iTunes, Apple Music, Amazon, Google Play, Tidal and all other digital streaming platforms. MØ’s upcoming sophomore album “Forever Neverland” – featuring previous singles “Nostalgia,” “Sun in Our Eyes” and “Way Down” – is scheduled to arrive on October 19 via Sony Music Entertainment / Columbia Records. The highly-anticipated project boasts further songwriting contributions from Ilsey Juber, Jozzy, Cara Salimando, Alexandra “Shungudzo” Govere, Sarah Aarons, Madison Love, Jaramye Daniels, and Charli XCX. 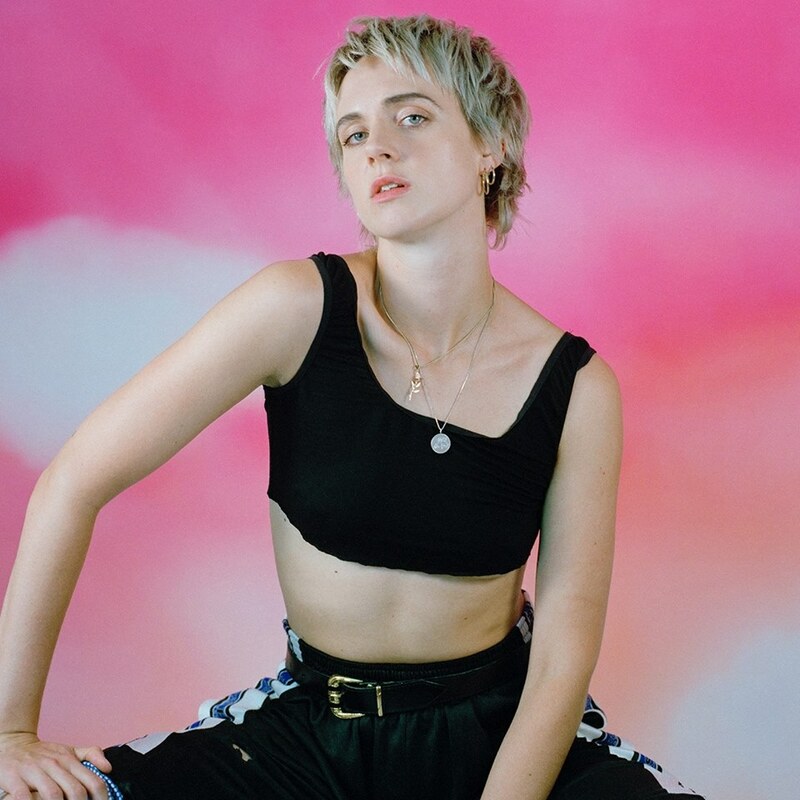 On the production front, MØ has worked with Stint, Frank Dukes, Scribz Riley, John Hill, Diplo, King Henry, Hudson Mohawke, What So Not, James Flannigan, MantraBeats, and Stargate. Stream the audio clip for “Imaginary Friend” below. Welsh singer/songwriter Marina Diamandis, professionally known as Marina and the Diamonds, has teamed up with British electronic music group Clean Bandit for their new single “Disconnect,” now available via iTunes, Apple Music, Amazon, Google Play, Tidal and all other digital streaming platforms. 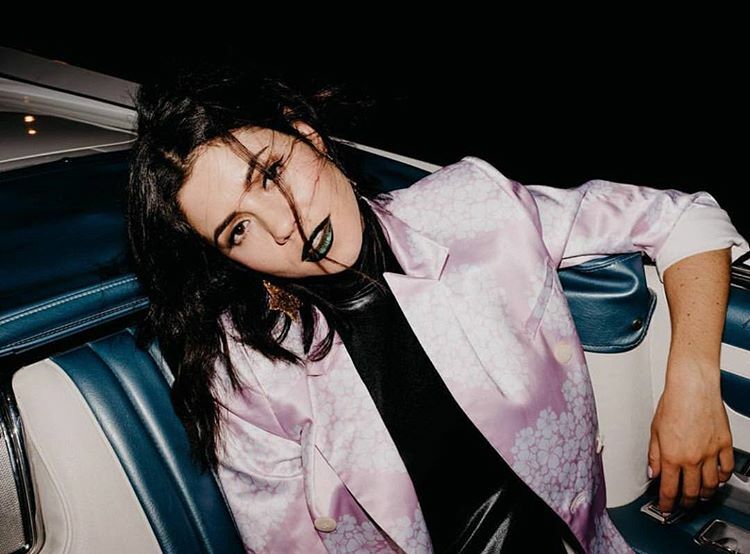 As mentioned in earlier posts, Diamandis is currently working on her upcoming fourth album, which reportedly boasts contributions from Jason Evigan (Madonna), Sarah Hudson (Dua Lipa), Big Taste (Maty Noyes), Jesse St. John (Brooke Candy), Noah Breakfast (Amber Mark), Cass Lowe (Snakehips), James Flannigan (Kodaline) and Bonnie McKee (Charlie Puth). Meanwhile, Clean Bandit’s sophomore studio collection – featuring previous singles “Symphony,” “Rockabye” and “Tears” – is expected to arrive later this year via Warner Music Group / Atlantic Records. Stream the audio clip for “Disconnect” below. British singer/songwriter Dua Lipa has liberated her debut album online. The self-titled collection – featuring singles “New Love,” “Be the One,” “Last Dance,” “Hotter Than Hell,” “Blow Your Mind (Mwah),” “Lost in Your Light,” “Thinking About You,” and “Room for 2” – is now available via iTunes, Apple Music, Amazon, Google Play, Tidal and all other digital streaming platforms. Among the songwriters backing Dua Lipa on the album are Lindy Robbins, Cara Salimando, Sarah Hudson, Skyler Stonestreet, Caroline Ailin, Autumn Rowe, Chelcee Grimes, Lauren Christy, Emily Warren, Ilsey Juber, Lucy “Pawws” Taylor, Rick Nowels, Sean Douglas, Talay Riley, Ferras Al-Qaisi, Adam Midgley, Tommy Baxter, Gerard O’Connell, and Clarence Coffee Jr.
On the production front, Dua Lipa has worked with Stephen “Koz” Kozmeniuk, Andreas “Axident” Schuller, Leroy “Big Taste” Clampitt, Greg Wells, Uzoechi “MNEK” Emenike, Nicholas “Digital Farm Animals” Gale, Tom Neville, Andrew Wyatt, Emile Haynie, Daniel “GRADES” Traynor, Ian Kirkpatrick, Francis “Eg” White, James Flannigan, Bill Rahko, Jon Levine, and TMS. As a songwriter, on the other hand, the “Scared to Be Lonely” star’s resume boasts works for Annalisa (“Used to You”), The Chainsmokers (“Wake Up Alone”) and Molly Kate Kestner (“Thank You Very Much”). Welsh singer/songwriter Marina Diamandis, professionally known as Marina and the Diamonds, has enlisted the songwriting and production services of Sarah Hudson and Jason Evigan for her upcoming fourth album. Diamandis, on the other hand, is expected to release her next studio collection later this year via Neon Gold Records and Atlantic Records. 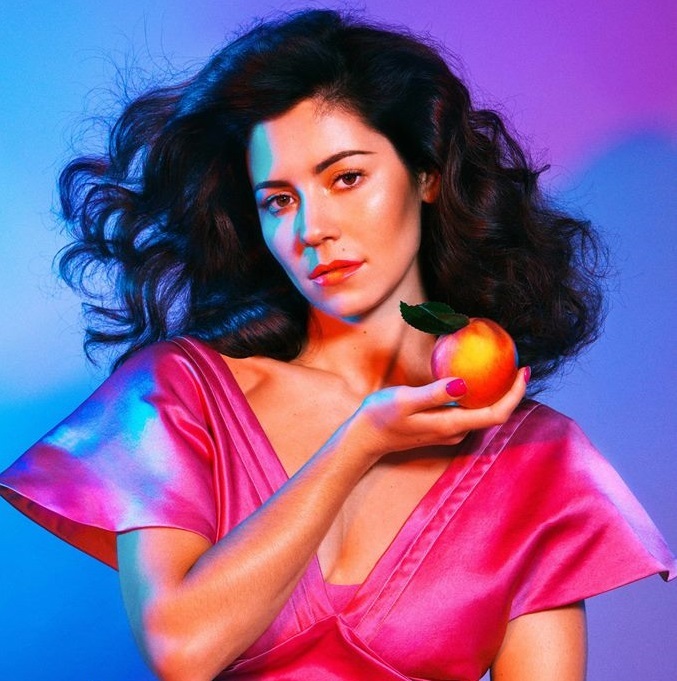 The follow-up to 2015’s “Froot” reportedly delivers further alliances with Big Taste (Jake Miller), Jesse Saint John (Britney Spears), Noah Breakfast (Kanye West), James Flannigan (Kodaline), Cass Lowe (Sam Smith) and Bonnie McKee (Rita Ora). Stream Sarah Hudson’s new mini-album “Songs from the Sea” below. Dua Lipa has unwrapped the tracklisting for her upcoming debut album. As mentioned in earlier posts, the British singer-songwriter will release the self-titled collection – featuring singles “Hotter Than Hell,” “Be the One,” “Blow Your Mind (Mwah),” “Room for 2” and “Thinking About You” – on June 2 via Warner Bros. Records. 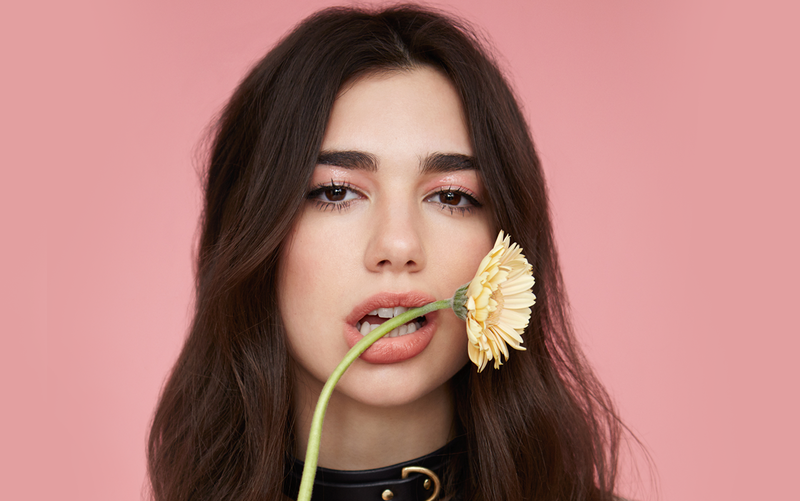 Other songwriters backing Dua Lipa on the highly-anticipated project are Lindy Robbins, Autumn Rowe, Chelcee Grimes, Ilsey Juber, Lucy “Pawws” Taylor, Cara Salimando, Emily Warren, Caroline Ailin, Sarah Hudson, Lauren Christy, Sean Douglas, Talay Riley, Ferras Al-Qaisi, and Clarence Coffee Jr. Album producers include GRADES, Stephen “Koz” Kozmeniuk, Digital Farm Animals, Emile Haynie, RITUAL, Jon Levine, Axident, Tom Neville, Ian Kirkpatrick, James Flannigan, Greg Wells, Andrew Wyatt, and TMS. See the tracklisting for “DL1” below.